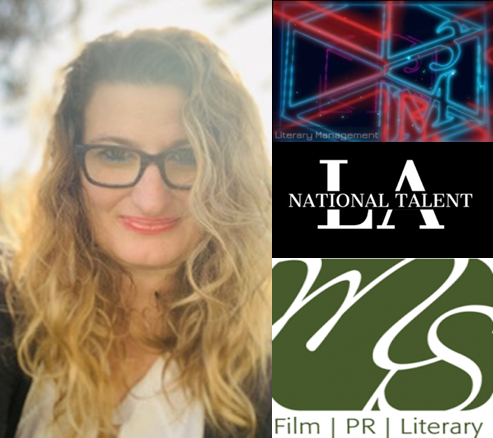 2019 brings a power time for new Showrunner/Writer Miranda Spigener-Sapon as she joins her former UTA agent Will McPherson as her manager at his new company M3 Literary Management as well as choosing Karen Patmas and Paula Allen at National Talent LA as her literary agent. National Talent LA is a licensed and bonded talent agency and is a SAG-AFTRA and WGA signatory headed by Karen Patmas who serves as President. Paula Allen is National Talent’s Head of Literary. National Talent LA is a dynamic company with a fresh approach. Committed to core values of ethics, integrity, transparency, service and transformation, NTLA insists upon upholding the highest professional standards while serving the needs of both talent and clients. NTLA is highly selective. National Talent LA’s talent are not just elegant, they are consummate professionals. NTLA will help our talent forge successful careers enhancing their brand and that of our clients to transform the industry. For press inquiries Lauren@msfilmprliterary.com or call 855-909-6647 ext 805.